Modern market conditions, as well as demands, are the main drivers of all industry improvements. Everything tends to get more sophisticated, and app development isn’t an exception. Nowadays, time is one of the main issues making the developers find new ways and build apps in the shortest possible time. What Does DevOps Stand For? There is no clear set of explanations for what DevOps really means. 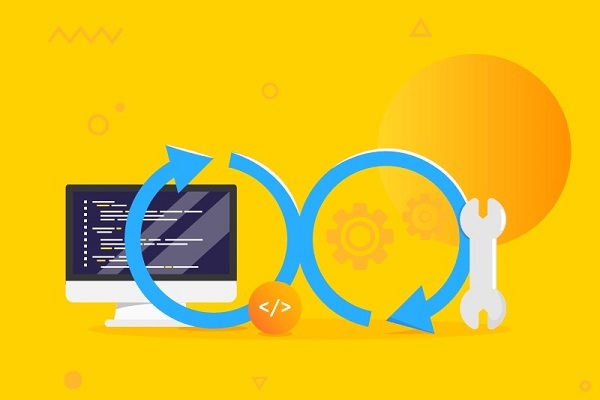 Generally, DevOps is referred to as a set of approaches aimed at automating and facilitating the process of software development between developers and other team members. Thanks to this approach, apps can be built, tested, and released faster and more reliably. In its essence, DevOps is more than just a development approach – it’s an entire culture. It unites automation, agile, and continuous delivery to deliver apps of higher value to customers. However, a vast majority of people don’t see any difference between Agile and DevOps approaches. Though DevOps is closely related to Agile, they aren’t on the same street. DevOps are focused on automatization and administration processes. The key purposes of the approach are automation and bundling of software. Moreover, DevOps facilitates active interaction and integration of development specialist involved in the project. Thus, companies that utilize the DevOps approach are likely to build and update software products as well as services faster. Read Also: What Is Agile Methodology? More and more app development companies are going for the DevOps approach in order to speed up the development process and avoid downtime. As a rule, the app development process consists of planning, development, testing, and deployment. 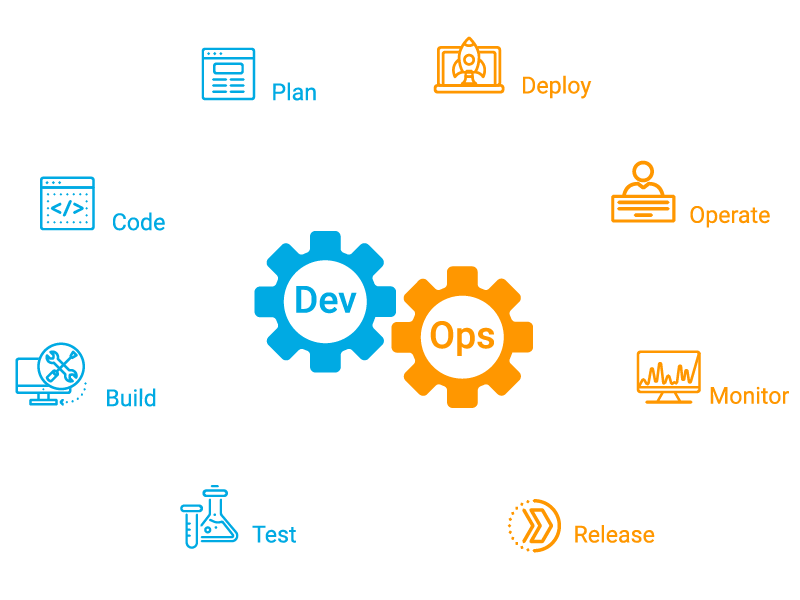 According to the DevOps methodology, each app development project is divided into smaller parts allowing to present a fully-functioning product as fast as possible and receive the users’ feedback. It helps to detect any problems at the stage of coding. As soon as a developer implements any part of the code, it is saved in the version control system (TFS, SVN, or Git). And then a robot checks the changes of the working version and initiates the project assembly. Based on the results of the project assembly, developers can find out whether there are any bugs or not. Automatic testing allows developers to fix the detected bugs as soon as possible without waiting for manual testing. During this stage developers also perform load testing and application performance monitoring to check how the app will perform if thousand of users open it. This stage hits rock bottom of the development process. Continuous deployment accelerates the process of app delivery allowing automatic installations of changes in the appropriate environment. 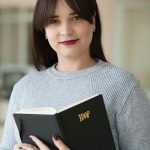 Taking advantage of the principles mentioned above, DevOps offers a more flexible development approach than Agile does. Let’s take a closer look at what makes the DevOps approach so popular. With the DevOps approach, it takes less time to develop a fully-functioning software product. The automation espoused saves lots of time. Processes that used to take weeks and require lots of handoffs are shortened just to a few button clicks or running a script instead. The companies that have already shifted to the DevOps approach report a 20% cost reduction on the average. With the DevOps approach, team members don’t have to wait for the material to go further all the time. Adopting the DevOps approach brings a wide range of benefits, but it comes with some challenges as well. The integration of a completely different approach requires training of your staff. Along with that, your company has to standardize the processes and procedures. Lots of companies prefer continuous integration and continuous delivery process to test automation. But still, DevOps cannot happen without automated testing. Automated testing is one of the essential parts of the approach. Read Also: Are Agile and DevOps Friends or Foes? Before setting off towards automation, you have to check if this approach suits your business needs or not. 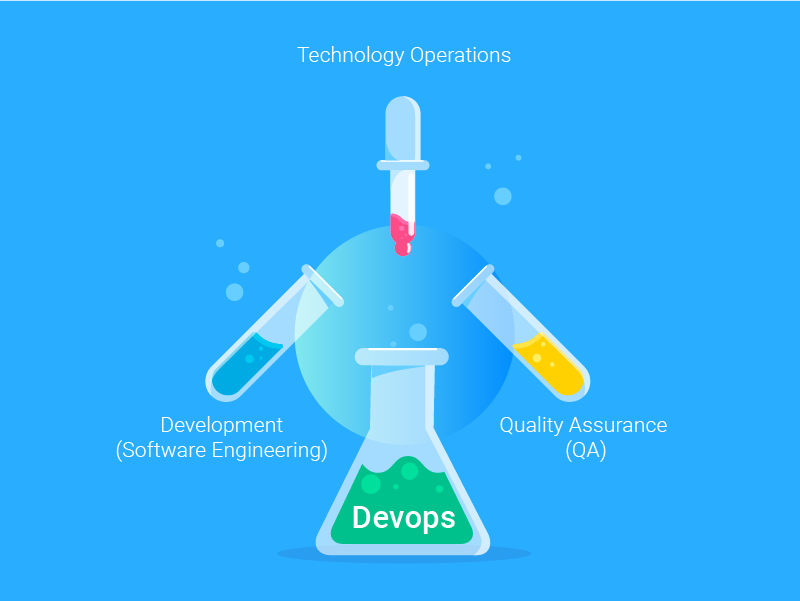 Undoubtedly, new DevOps technologies and methods are really worth investing in, but only given that your company benefits from them. DevOps is worth implementing only if it may solve some of the company’s problems. Have you had any troubles with releases or testing? Then the DevOps approach is right up your street. In case you have any questions, contact us and we’ll lend you a helping hand.